Get out and explore all the beautiful wildlife Canada has to offer with this cozy, rustic cabin from Cabinscape! Named the Mason, it's the newest getaway offered by the company, following the first release of their popular Auburn cabin. 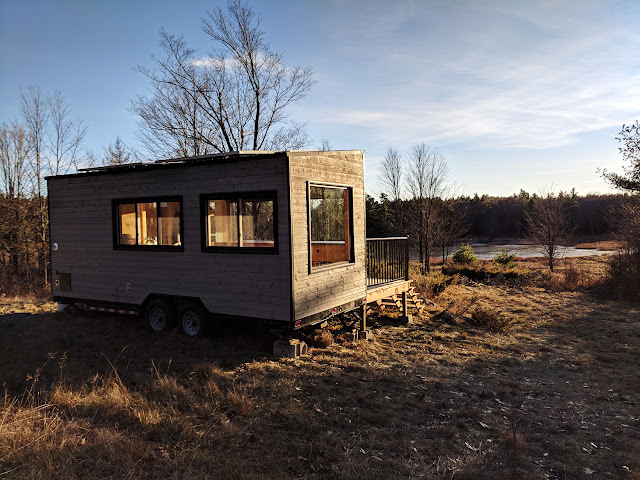 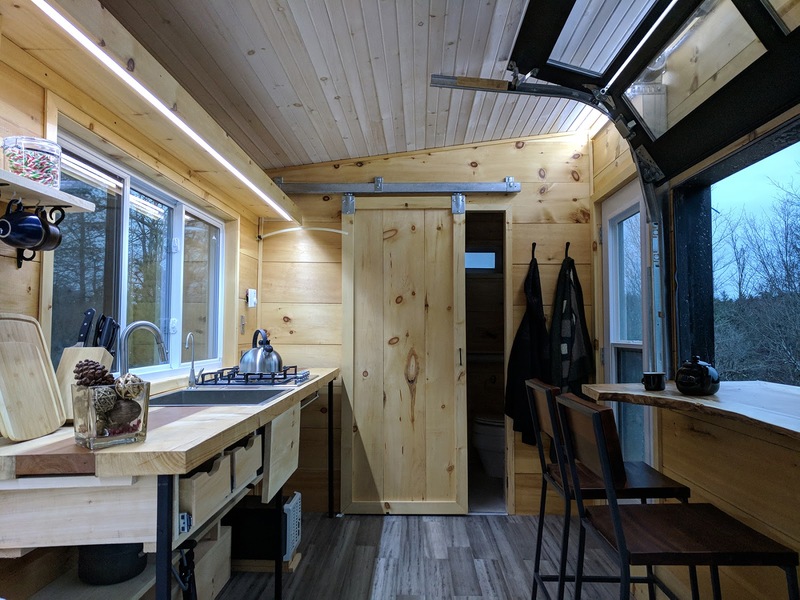 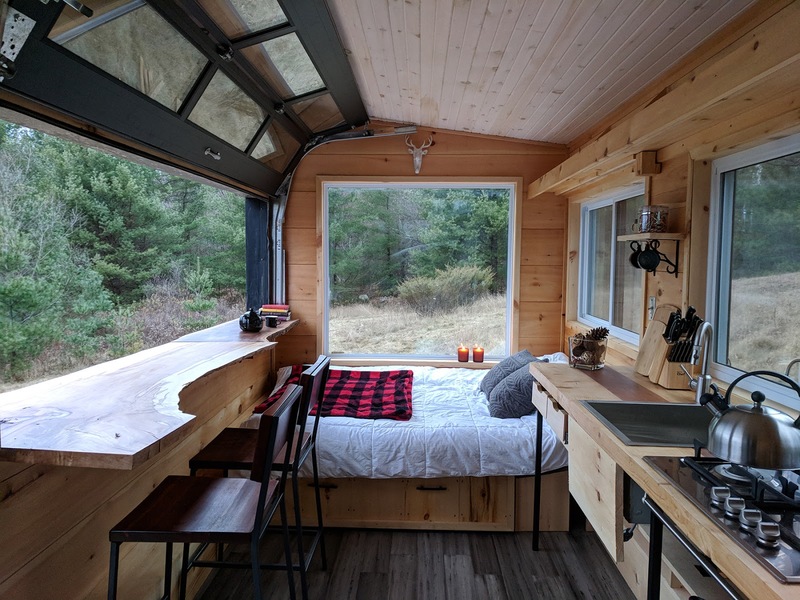 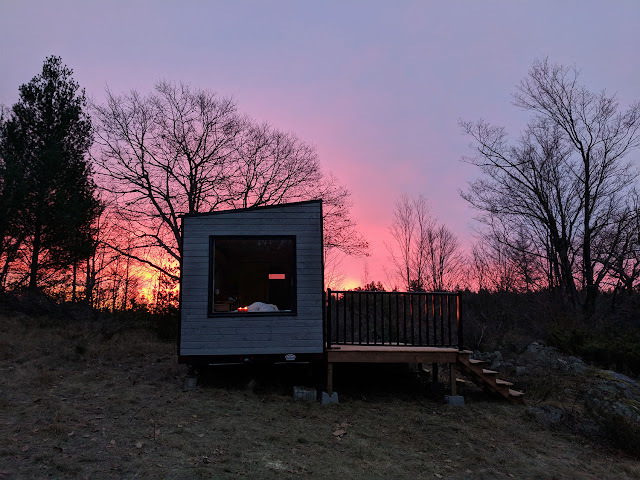 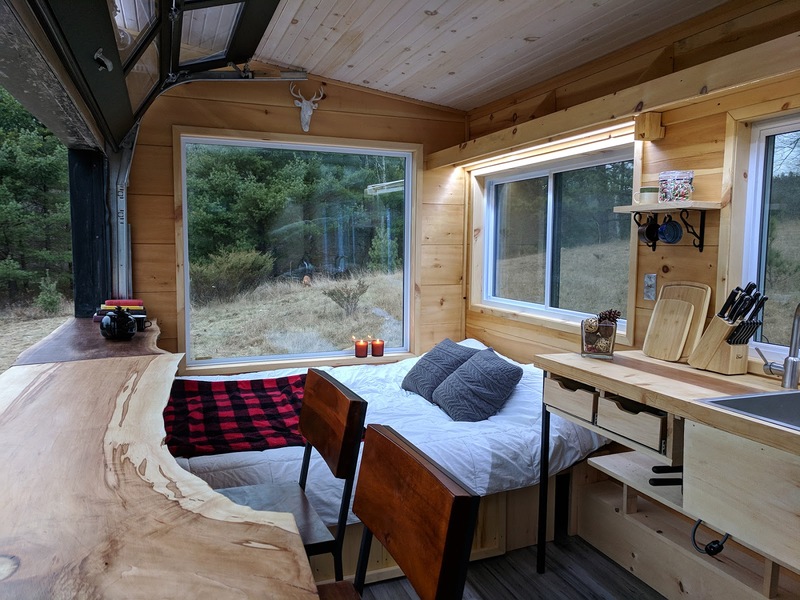 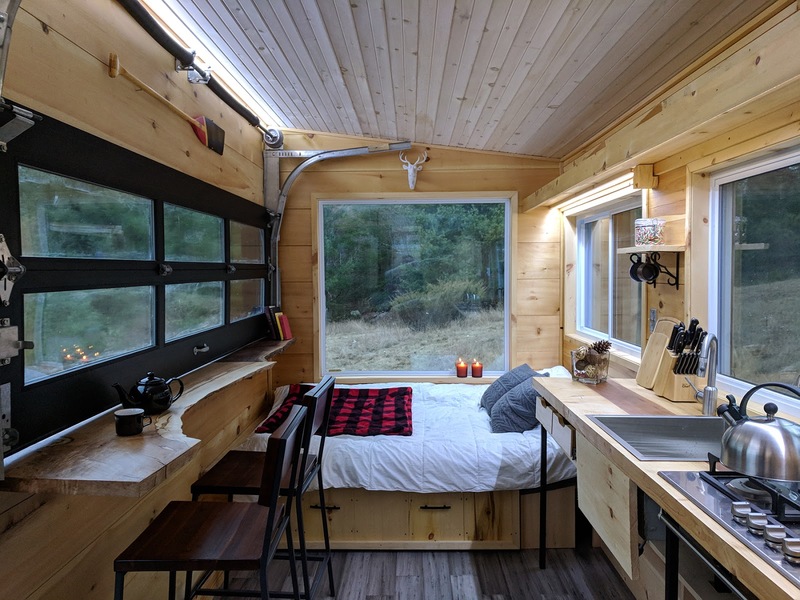 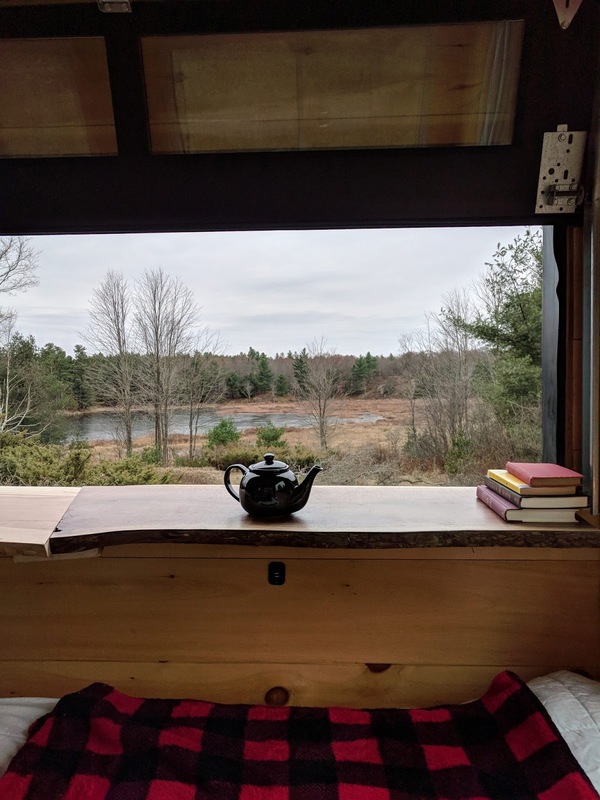 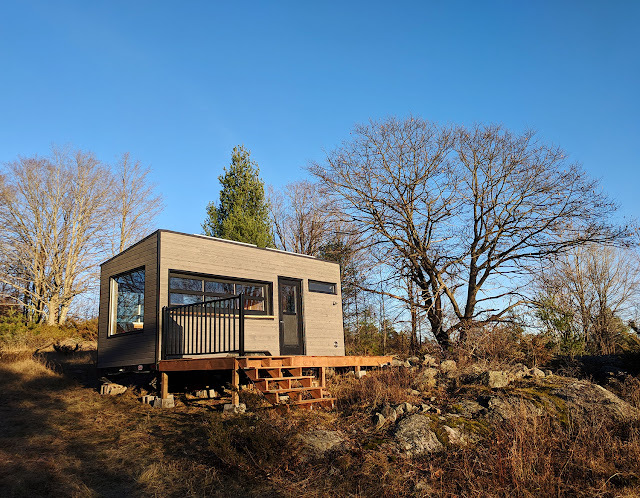 The Mason is a 160 sq ft off-grid wildlife retreat in the town of Frontenac. 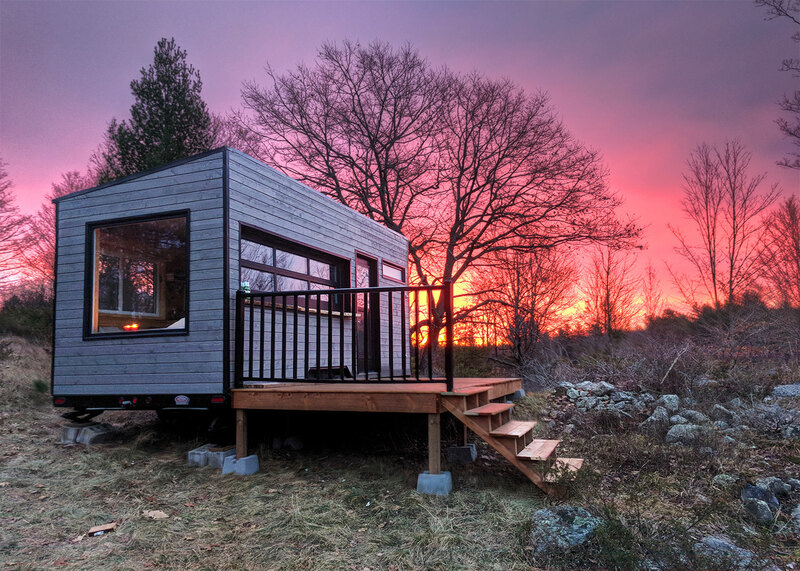 Situated on a 576 acre property, it offers an expensive trail network to hike and explore. 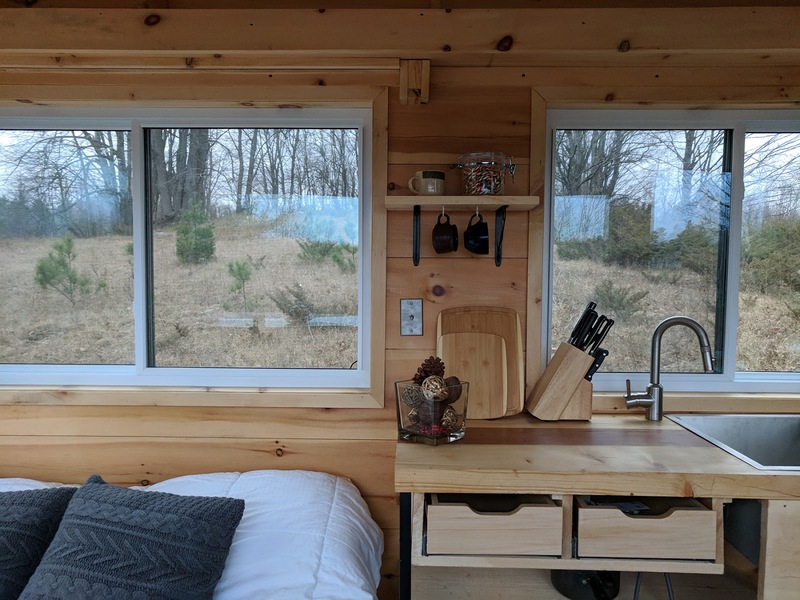 The cabin features all the amenities you need to feel right at home including a kitchen, a queen-sized bed, a desk, and a washroom. 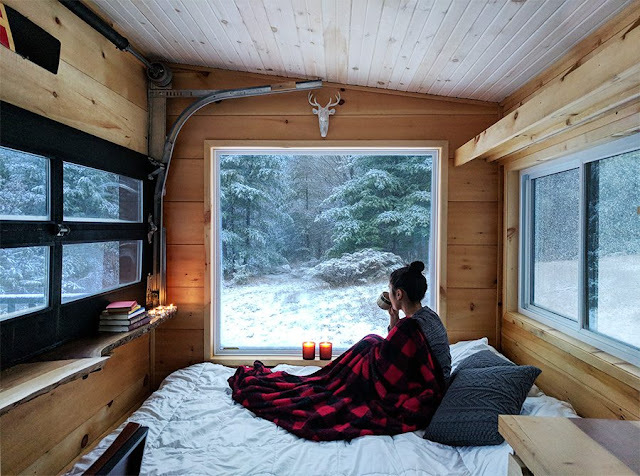 There are also large windows along every wall to enjoy the surrounding vistas. The Mason is currently available for $121-$149 a night and/or $825 for a week. 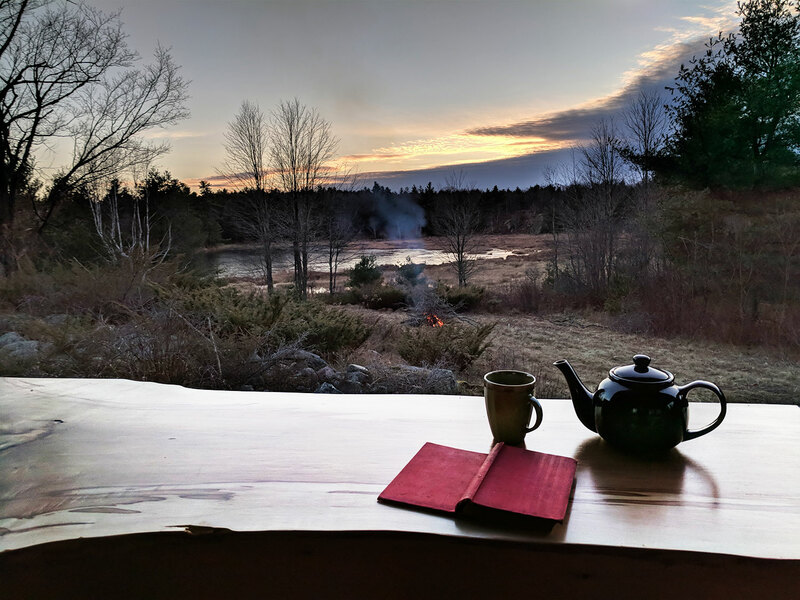 Book it here on Airbnb and enjoy some time away!